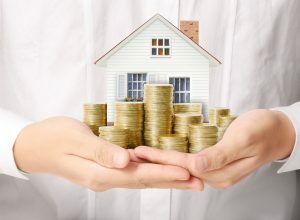 Many people recognize the importance and the value in investing in a cash flow property and home. When managed correctly and appropriately, a property can not only boost an owner’s cash flow but it can also be a great long-term investment – even if the owner never lives there! 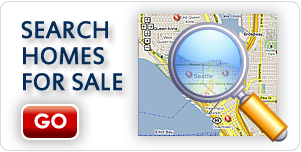 There is a lot of potential in cash flow properties and homes, particularly in the Seattle area. But ensuring a property yields a high return involves more than simply buying a property and letting it sit there. 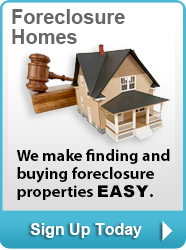 Visit NewHouseMatch.com to learn more about How to Maximize Bothell Cash Flow Properties and Homes For Sale. For starters, let’s look at some of the most common questions people have before purchasing a cash flow or an investment home or property. How much cash flow is needed to ensure making an investment is worth it? How much cash flow does the owner need to feel secure about making the investment? What is the expected time frame can an owner see a return on his or her investment? What is the cost to maintain and upkeep the property? How does this number compare with the value of the property and the sale price? 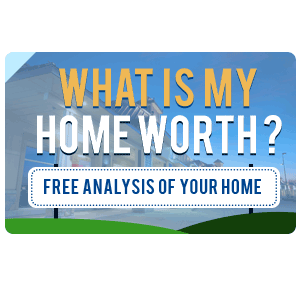 Understanding how much cash flow you need to purchase and maintain a property is determined by estimating costs associated with owning the property. There are a number of cash flow calculators you can find online for free to help you figure this out. To learn more about how to maximize Bothell Cash Flow Properties & Homes For Sale, visit New House Match or call us to speak with a licensed real estate professional today at (425)268-0347.